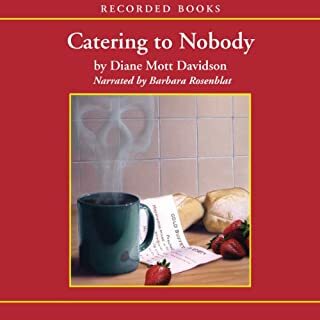 Diane Mott Davidson has been called "the Julia Child of mystery writers". 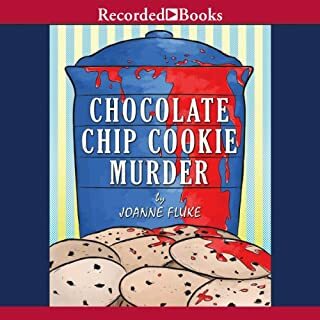 Critics and fans alike can't resist coming back for more helpings of her best selling culinary mystery series, which includes Catering to Nobody and Dying for Chocolate. 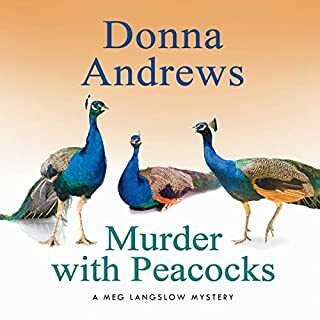 Davidson's spirited characters and narrator Barbara Rosenblat's irresistible voice create a combination that has just the right touches of humor, danger, and suspense. And all of Goldy's tantalizing recipes are included at the conclusion of The Main Corpse. You'll find tasty dishes like Tomato-Brie Pie and Chocoholic Cookies. There's even a treat for four-footed gourmets: Jake's Dog Biscuits. 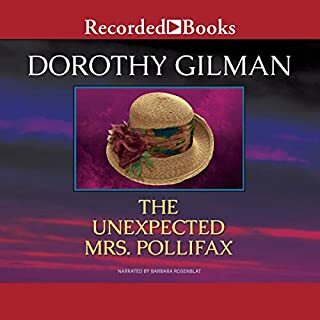 ©1996 Diane Mott Davidson (P)1996 Recorded Books, LLC. on beauty jars, (apologies to Joni Mitchell), I like my culinary mysteries to have a bit of leavening , and this one has it. Not up to par with other books. 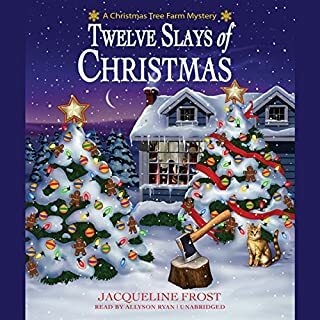 I have read the previous books in this series and was satisfied. This book is also pretty good. I don't like the narrator. She sound old. Goldy is supposed to be in her eayly 30s but this woman sounds like she is in her fifties. Another thing I did not like was that Goldy seem to lack common sense in this book. I don't want to give too much away, but there are some things about the law that everyone should know. All in all, it was a nice way to pass the time on my way to work. I will buy the next in the series. What did you love best about The Main Corpse? So far, I have read 6 Goldy books and have enjoyed all of them. Well written and a good mystery formation. The characters are all like-able. What other book might you compare The Main Corpse to and why? Ellery Adams Mysteries by the Bay. They both have nice hooks to the stories and solid ones at that. She has become Mrs, M to me. I love her voice and the life she gives to the characters. Though I may take a break from this long series for a while or two, I will always come back. These books are good read, well written and thought out. 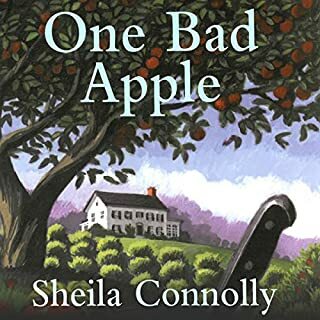 i enjoy this series, The books are well written & narrated. They are suspenseful & interesting. They keep me going while doing an hour on cardio machine at gym!! Looking forward to all the other "books". 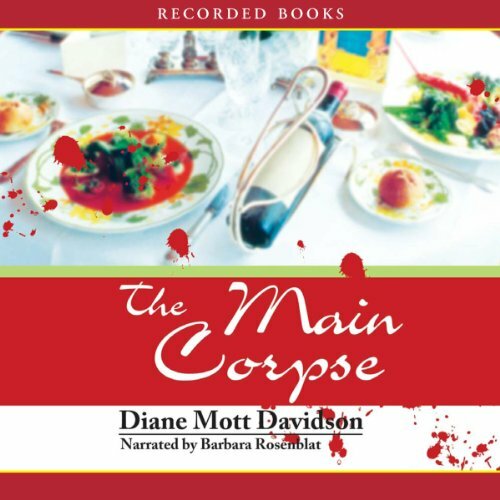 Would you consider the audio edition of The Main Corpse to be better than the print version? I love the narrator, and didn't like the new narrator in two of the stories, the recipes are a big plus. I knit alot and enjoy listening to audio books as I knit. I have enjoyed the books, the recipes are easier in the books, but all in all I do like to knit and listen to the audio version of books. Story great, nattator not so great. I would get a different narrator. As always, Ms Davidson saves her killer close, until the end. Narrator has very very snooty, sarcastic style though out the entire book. She is so bad that when a body is discovered you expect her to say "Whatever", like she is to bored to be bother. She narrated all of the "Goldie" bookes in this same bored sarcastic manner. the story line is good, and the characters are believable, save the amazing luck if the lead character. the narrator brought the characters to life.